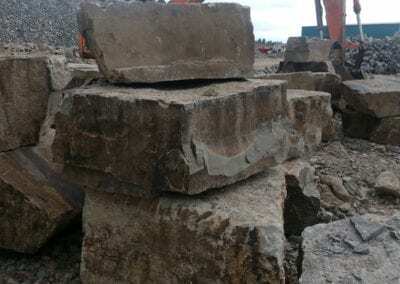 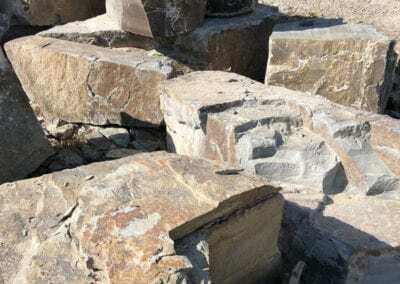 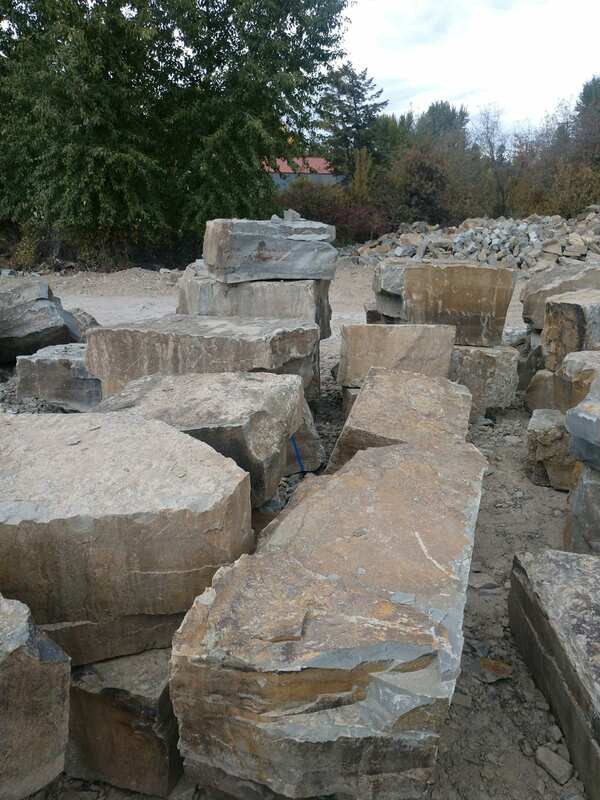 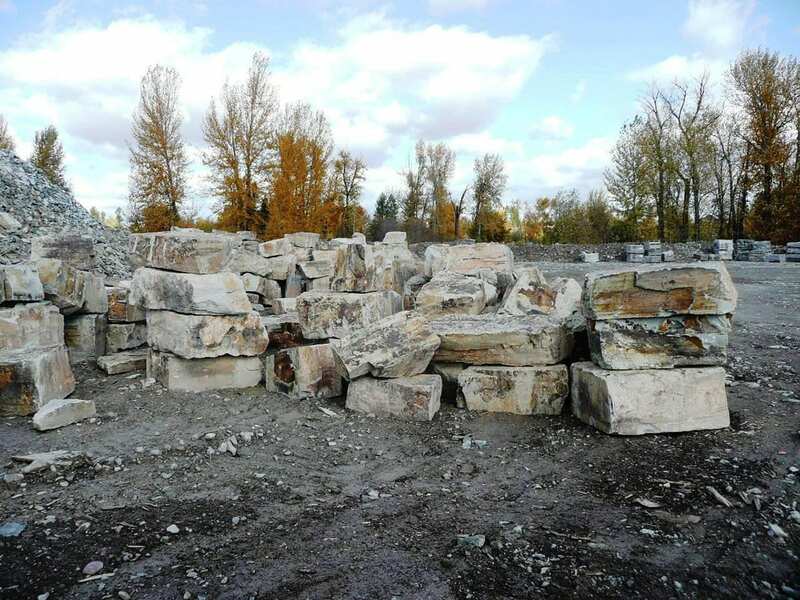 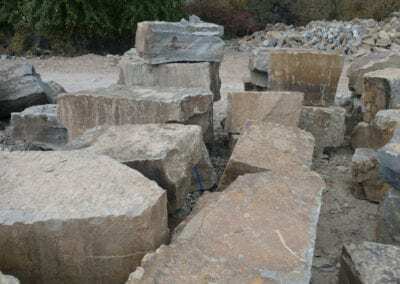 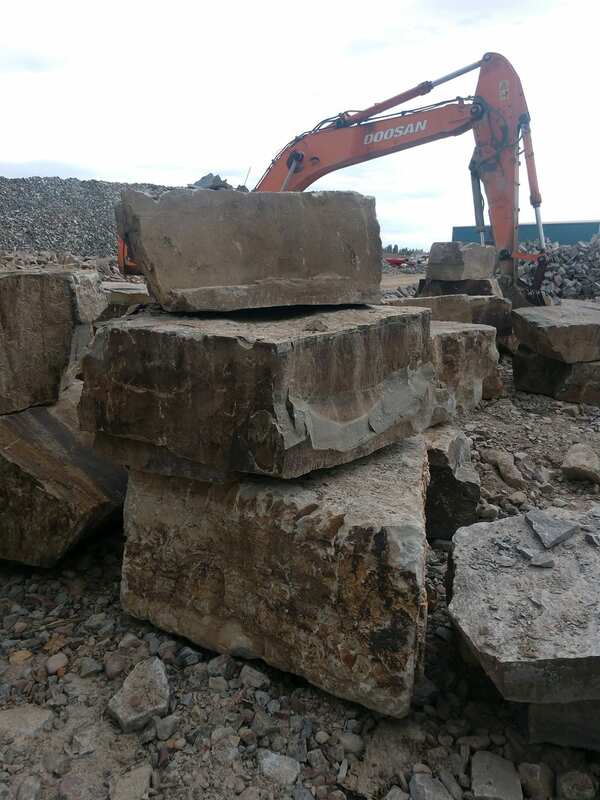 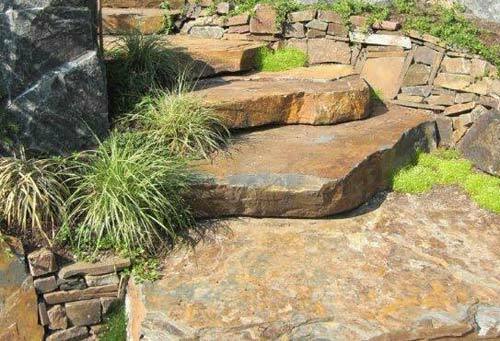 Most of our quarries produce landscape application products. 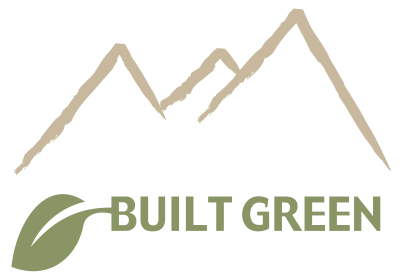 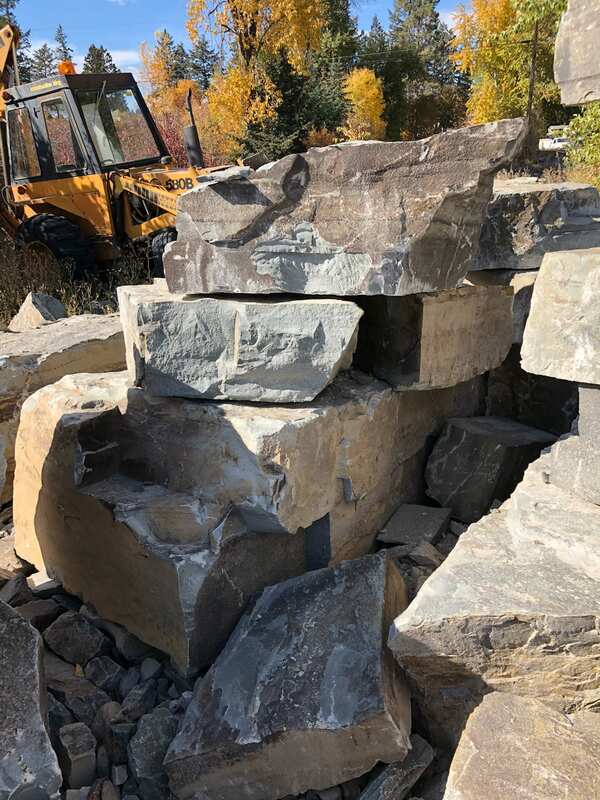 You can choose from natural Bighorn flagstone to natural Canyon Creek and Bitterroot steps. 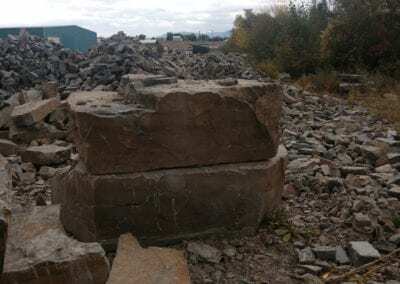 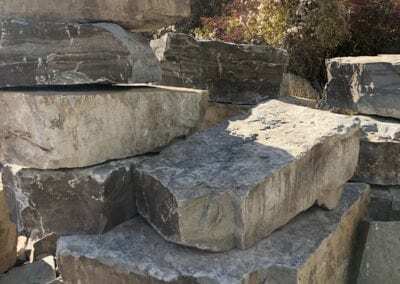 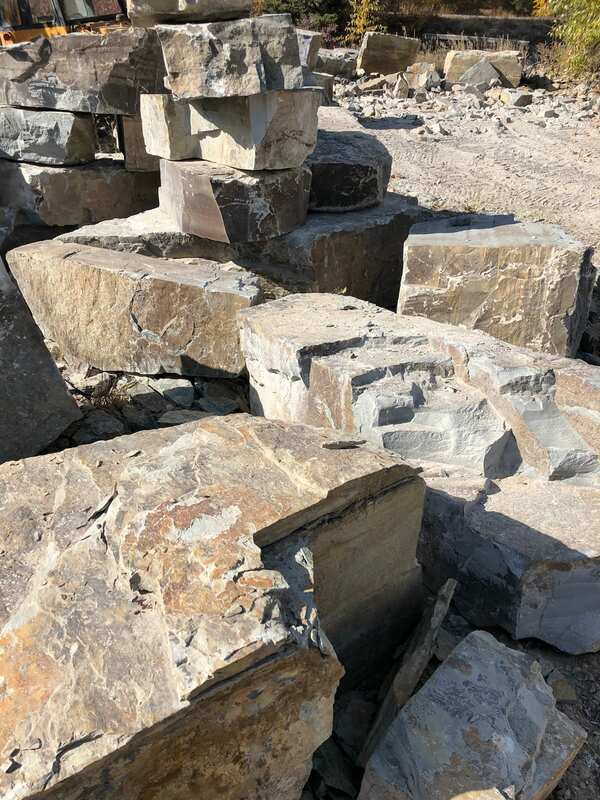  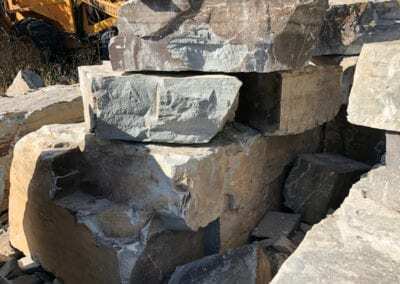 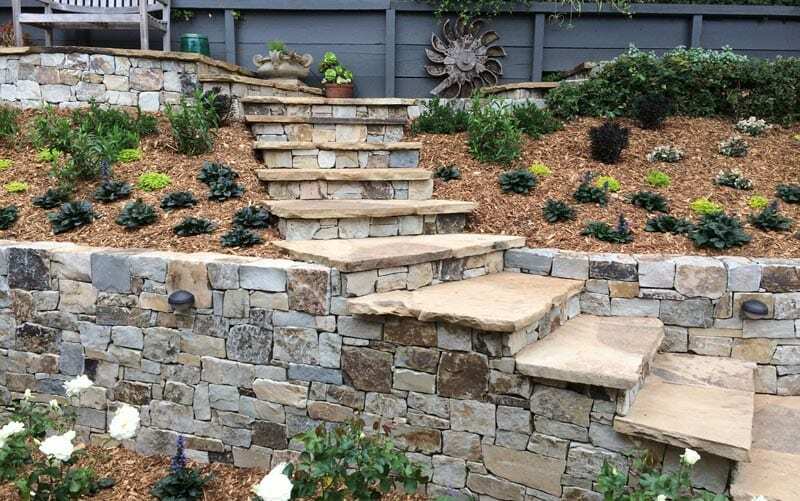 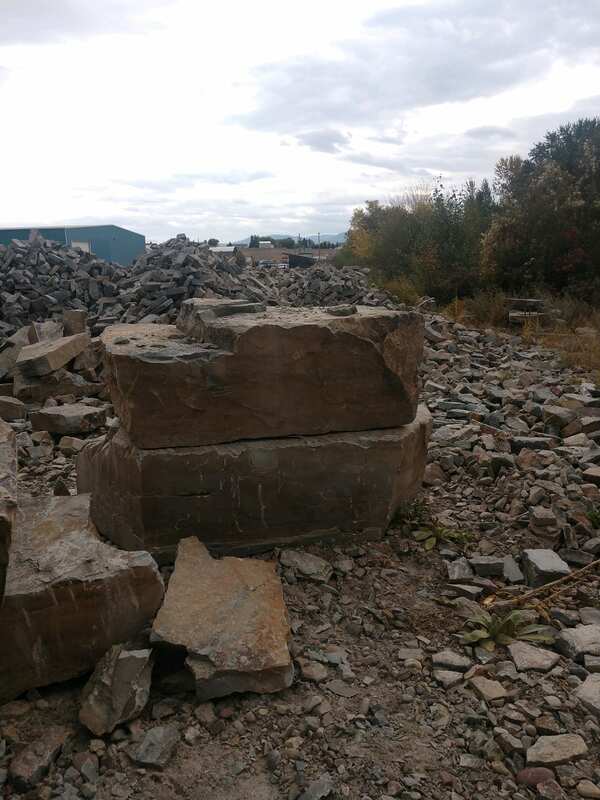 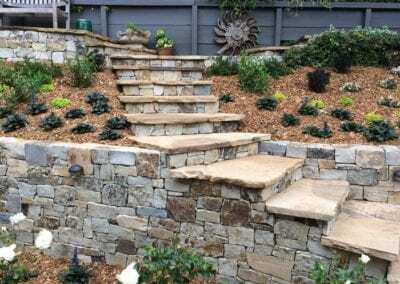 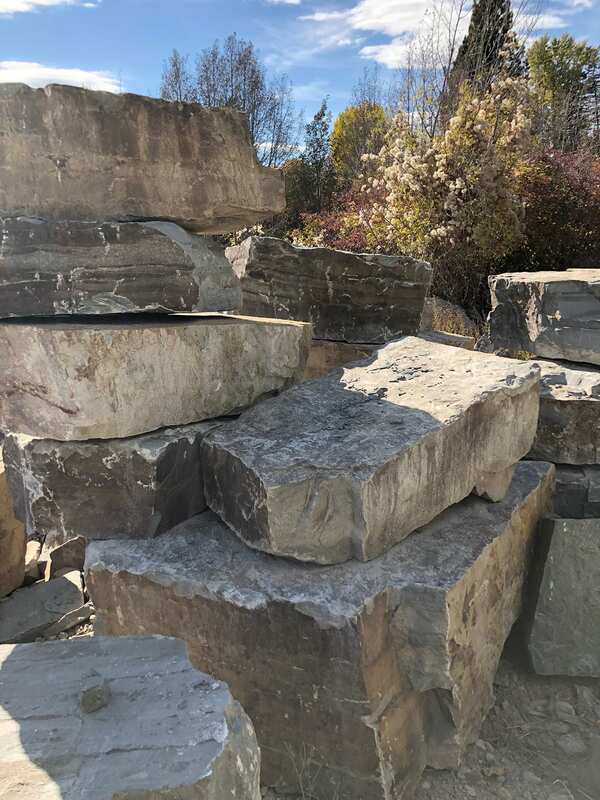 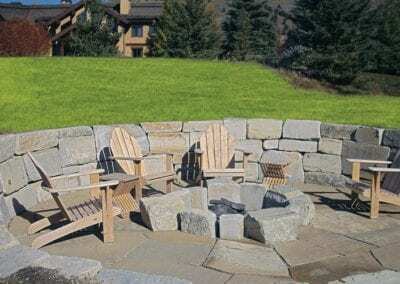 Landscape boulders and outcroppings add focal points to your design and there is nothing better than a drystack boulder wall to emphasize the look of permanence. 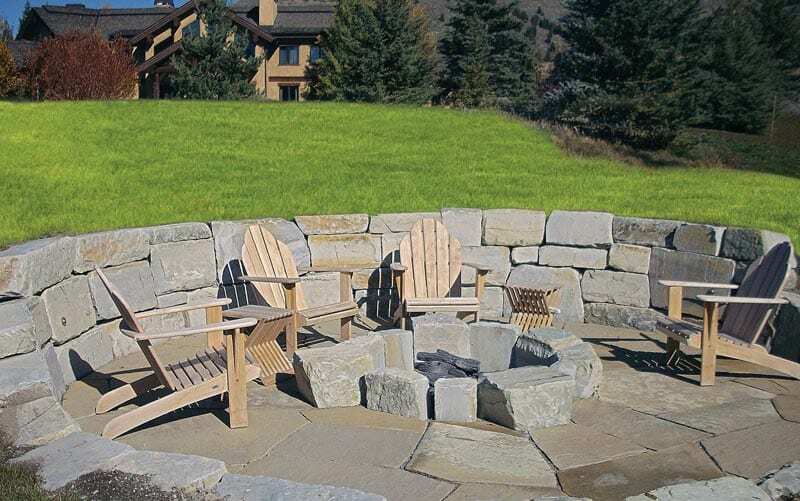 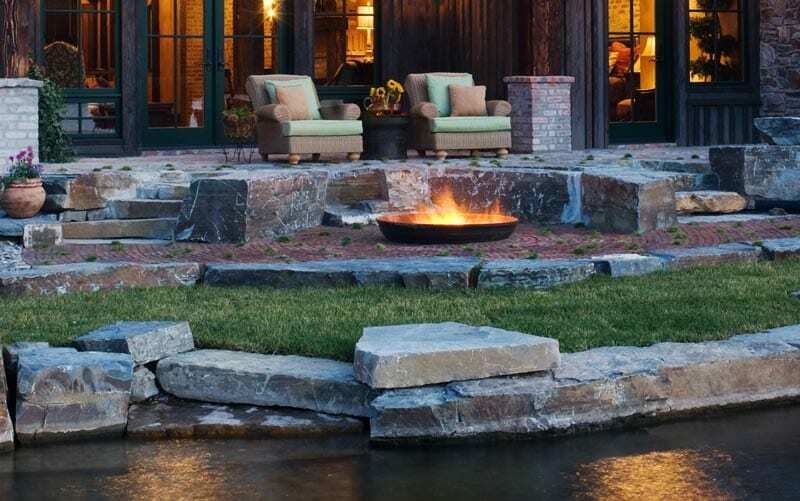 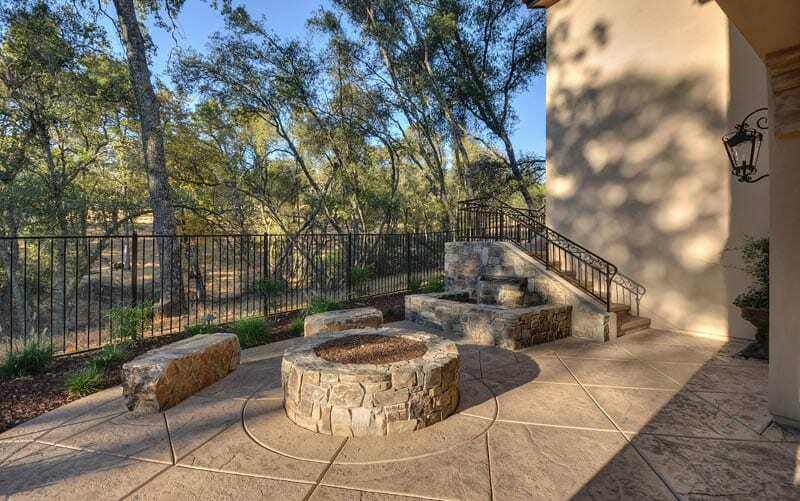 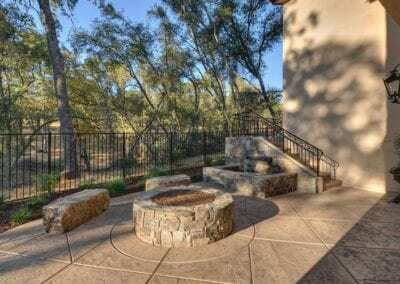 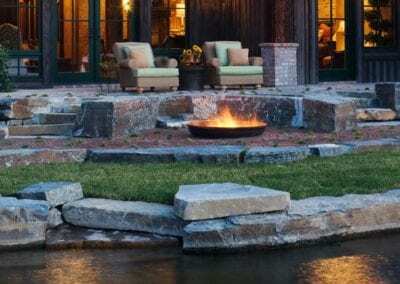 The options are limitless from patios and fire pits to rock walls and outcroppings.